Despite a promising young roster, the Stars were more or less an afterthought in a market whose first choices were the Los Angeles Lakers and UCLA Bruins; they only averaged 2,500 fans per game. In June 1970, Kirst sold the team to Colorado cable TV pioneer Bill Daniels, who moved the team to Salt Lake City as the Utah Stars. Zelmo Beaty suited up for the team and the Stars finished second in the Western Division with their best record yet, 57 wins and 27 losses. 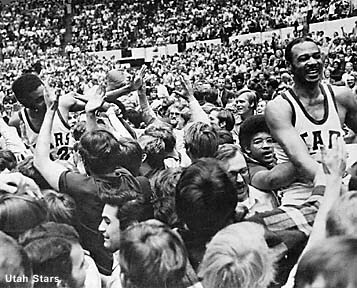 The Stars defeated the Texas Chaparrals 4 games to none in the first round of the playoffs, beat the Indiana Pacers 4 games to 3 in a fiercely contested semifinal series, and edged out the Kentucky Colonels 4 games to 3 in another fiercely contested series, this time for the ABA championship. Despite the Stars’ demise, Salt Lake City had proven it could support big-time professional basketball. With this in mind, in 1976 the owners of the Spirits of St. Louis announced that they were moving the team to Utah for the 1976 – 1977 ABA season, to play as the Utah Rockies. 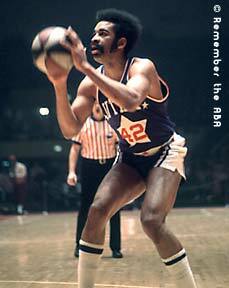 However, this was undone when the ABA–NBA merger closed in June 1976 and the Spirits and the Kentucky Colonels were the only two teams left out of the merged league. (The Virginia Squires were folded shortly after the end of the regular season due to their inability to make good on a required league assessment, though there was no chance of them being part of a merger deal in any event). The Utah Stars were an American Basketball Association (ABA) team based in Salt Lake City, Utah, USA. Under head coach Bill Sharman the Stars were the first major professional basketball team to use a pre-game shoot around. Stars – The team brought the nickname “Stars” with them when they moved from Los Angeles to Utah. Who is the greatest Utah Stars? 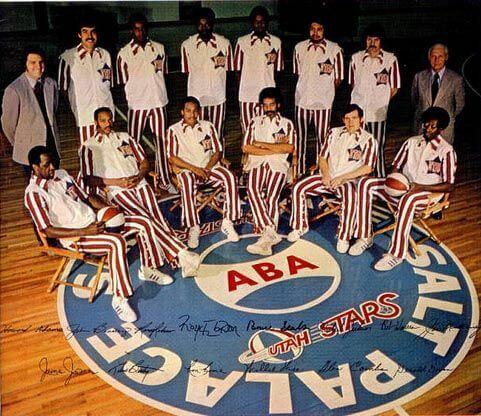 The Utah Stars were an American Basketball Association (ABA) team based in Salt Lake City, Utah.